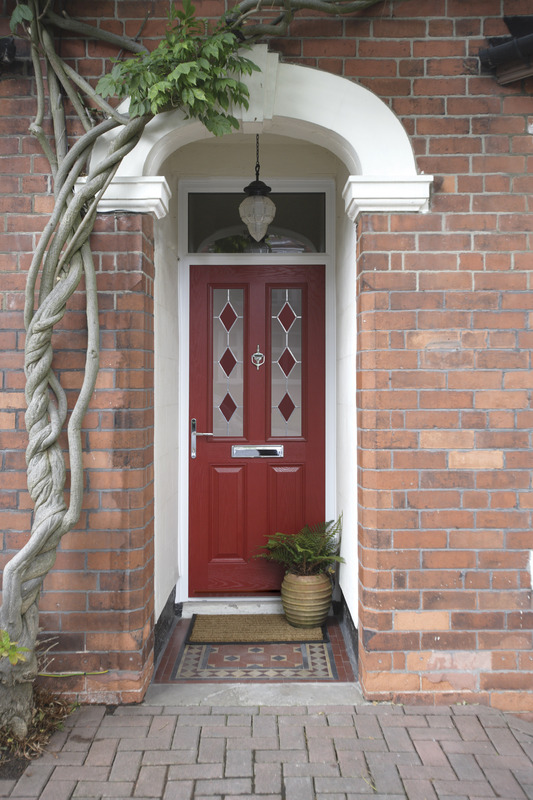 Your front door is important - it offers visitors a first impression of your home. 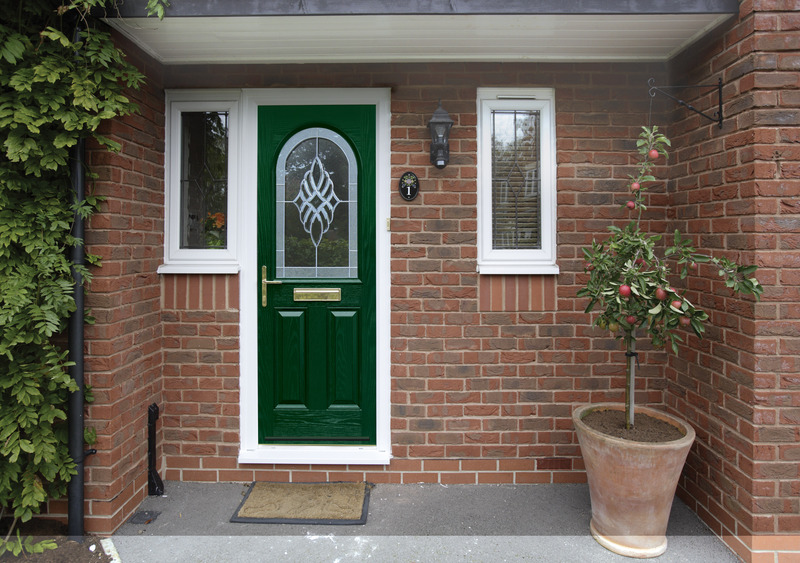 Choosing entrance doors is a big decision, but Windowfix can help you ensure that you make the right one. 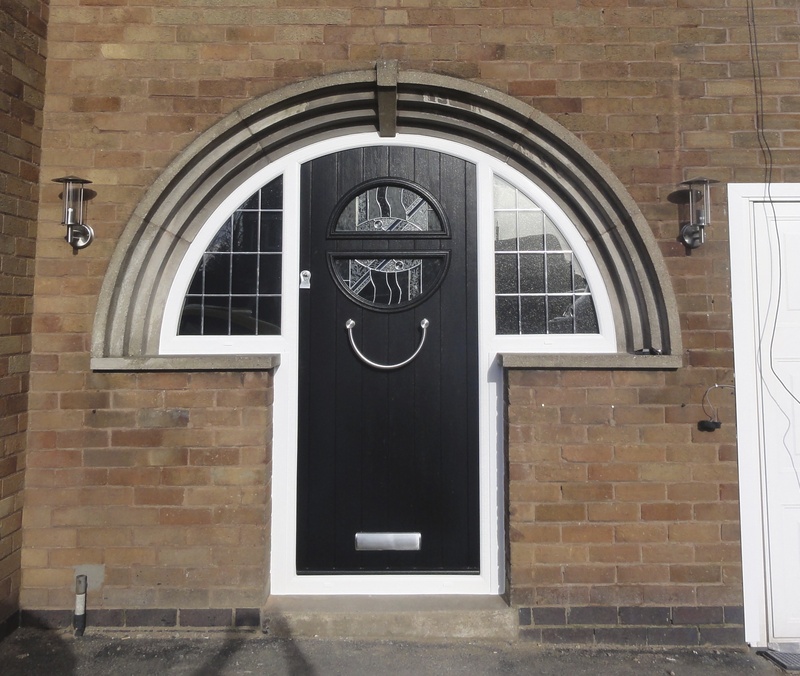 We offer front doors and entrance doors in a range of styles, colours and materials, and we will work with you to design and fit a door which perfectly complements your home. 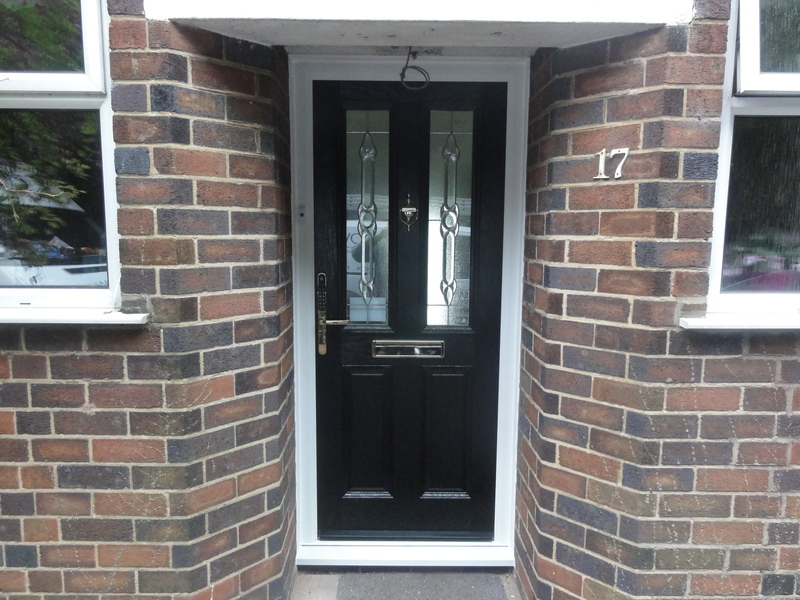 Whether your home is contemporary or traditional, large or small, we have a front door to match. 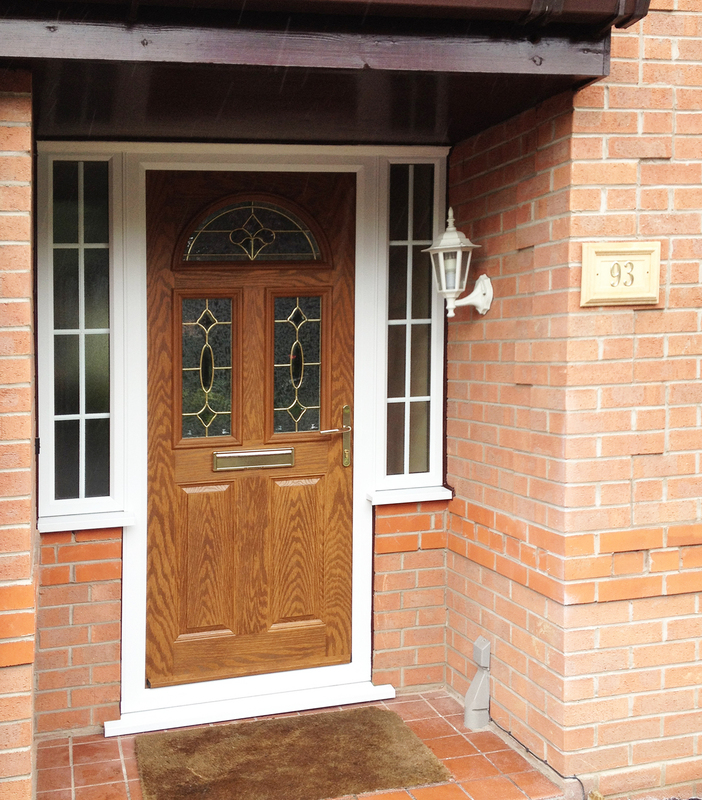 Not only are our entrance doors aesthetically pleasing but they are durable, hardwearing and secure too. 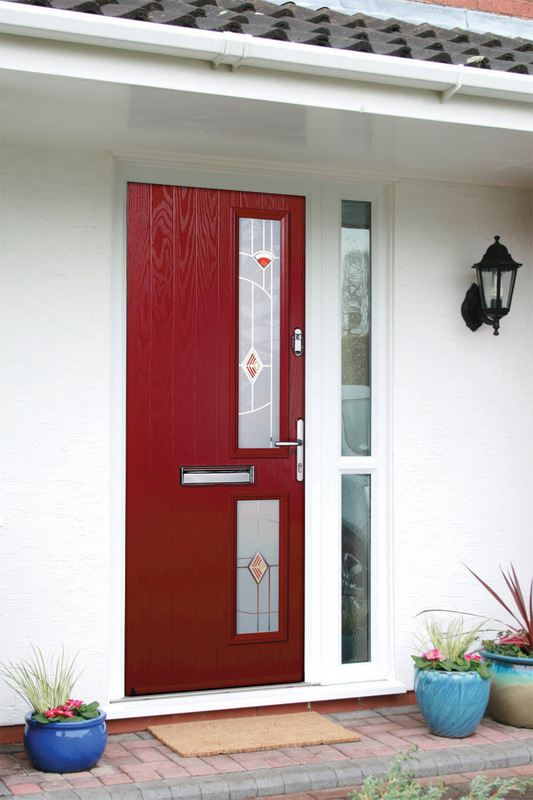 All of our doors come fitted with a Yale lock as standard, which is backed by a ten-year guarantee, so you can have complete peace of mind that your door provides all the security you require. Our dedicated team of installers work throughout Leicester, Leicestershire and the surrounding areas, providing a complete installation and after care service. We pride ourselves on our customer service - our fitters will arrive fully uniformed and work diligently and respectfully throughout your home. We only use reliable, high quality products and all of our work is fully insured.